It looks like the rumors were right. Nintendo has finally pulled back the veil on their new console, now known as the Nintendo Switch. While some big questions were answered in the trailer, many more remain. 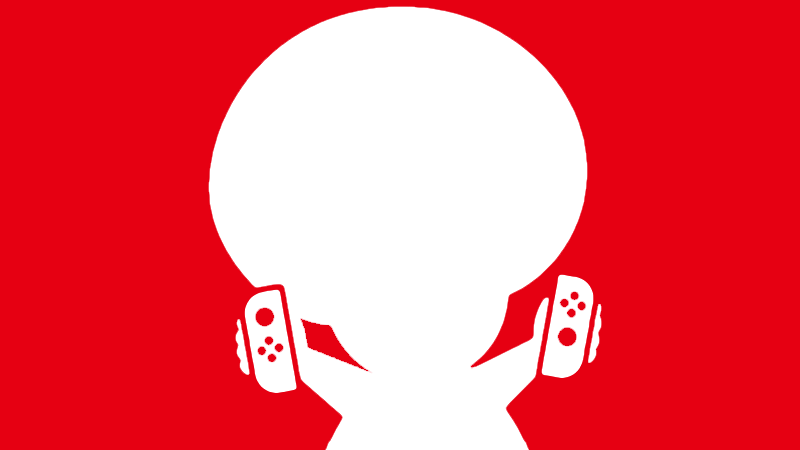 Let’s take a look at what we know about Nintendo’s new baby. Before we get into it though, let’s give a little background. The Nintendo Switch, then codenamed Nintendo NX, was first mentioned by former Nintendo president Satoru Iwata in March 2015. Since then, Nintendo remained silent on the console until a couple of weeks ago when they finally took the wraps off the console. Eurogamer reported some details on the console a few months before the reveal, all of which turned out to be correct. Below we’ve compiled a list of the facts. We’ll keep updating this post as more confirmed information comes out. This part should really come as no surprise, as it was widely reported, but the Nintendo Switch is a mashup of a proper home console and a portable device. The heart of the console is a tablet that seems to be capable of pushing some pretty impressive visuals considering its size. To play Switch games on your TV, you’ll be placing the tablet in a dock. When you feel like taking it on the go, you just have to remove it, which brings us to the next point. Just as the rumors suggested, one of the more unique features of Nintendo’s new console is its detachable controllers, dubbed joycons. Each joycon slides right off the console and can be used in a number of ways. Two players can each take one Joy-Con and use them for single-screen multiplayer gaming. They look a bit cramped, but each controller has four face buttons, with the left Joy-Con eschewing the traditional d-pad in favor of four Nintendo 64-like directional buttons. Each one also has a shoulder button and a trigger, but it seems as though they’d be hard to press reliably when the Joy-Cons are held sideways. You can also slot the two Joy-Cons into a grip for a more familiar experience. It also kinda looks like a puppy. If that’s not your thing, fortunately you aren’t out of luck. If the puppy-faced Joy-Con grip isn’t your bag, Nintendo’s got you. The Switch Pro controller isn’t all that different from existing controllers out there, and that’s probably the point. You’ve got your plus and minus buttons, four face buttons, two joysticks which are thankfully offset as opposed to the parallel design found on the Wii U’s pro controller, along with triggers and bumpers aplenty. Again, the rumor mill was right on this one. The Nintendo Switch takes physical game cards, similar to the 3DS for its games. There will be no optical media for the console. It’s a simple point, but it also has one very big implication. That’s right. The Switch will not play your Wii U games, which should come as little surprise, considering there’s no place to insert them. That doesn’t necessarily mean we won’t see any Wii U titles made available by other means however. While most publishers have remained tight-lipped on what properties they’re bringing to the Switch, the trailer gave us a peek at some games are most definitely coming to the console, like the unnamed Mario title above. In addition to everyone’s favorite mustache man, We’ll also be seeing the return of both squids and kids. 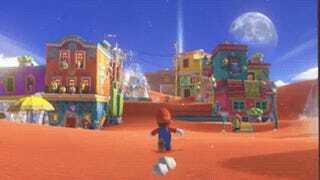 As we saw above, we’ll also be seeing the return of Mario Kart 8. The brief glimpses we get in the trailer hint at new content for both ports, but none of the games have been officially confirmed by Nintendo. In fact, the only game currently confirmed by Nintendo for their new console is Zelda Breath of the Wild which isn’t confirmed to be a launch title. On the third-party side of things, the trailer showed off both Skyrim and NBA 2K17, neither of which are officially confirmed, but are presumed to be coming to the Switch based on, you know, their prominent display in the reveal. There’s no word from Nintendo or anyone else on which games will be coming to the Switch at launch, but we can expect to hear more early next year. That’s all we know for now, but keep your eyes peeled because we’ll continue to update this post with more information as its released. One day, we might even get to play it!